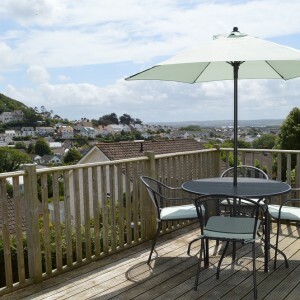 With 1 double bedroom, 1 twin bedroom and 1 large living room with a comfortable sofa bed, High View cottage can easily accommodate up to 6 people. 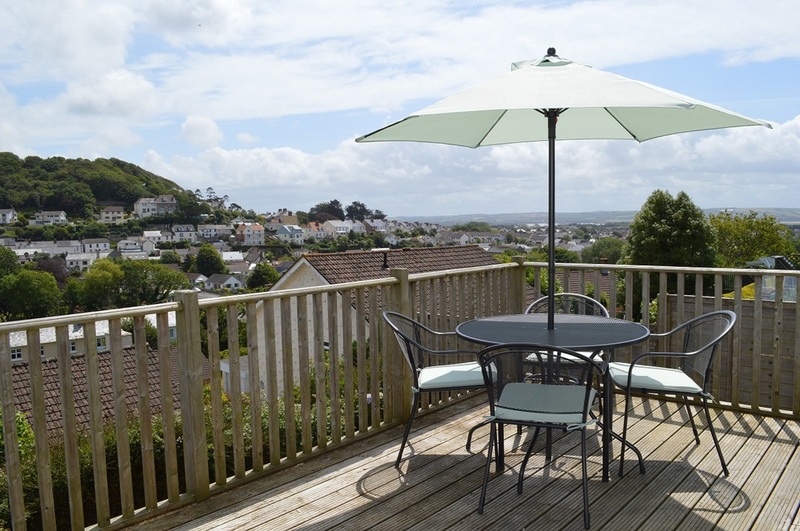 Situated in the best lane in Braunton (at least we think so) it has incredible views across the village and the surrounding countryside from the peaceful decking to the rear of the house. It’s less than 3 miles to the stunning Saunton Sands beach and, with the popular village of Croyde also only 5 minutes away, it’s the perfect location for a UK holiday.